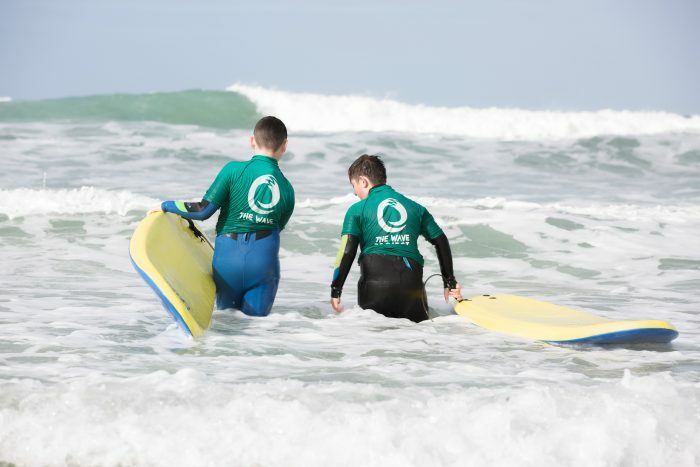 Home/News & Events/News/Cornwall/Would Beach School benefit your pupils? Come and joint us at Beach School and get your students inspired, motivated and re-engaged. Our next programmes start Tuesday April 17th and Wednesday April 18th and a small number of places are still available but not for long!